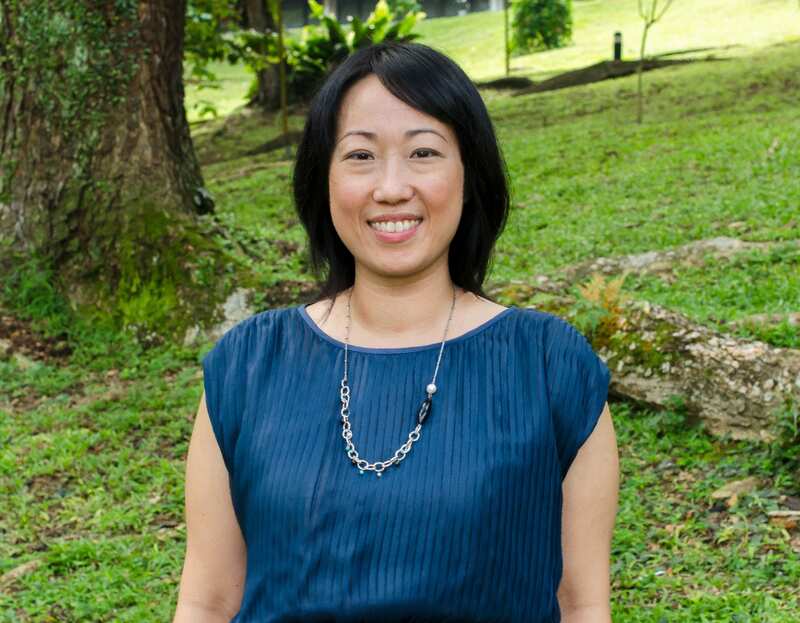 Elaine Lynn-Ee Ho is Associate Professor at the Department of Geography and Senior Research Fellow at the Asia Research Institute (ARI), National University of Singapore. 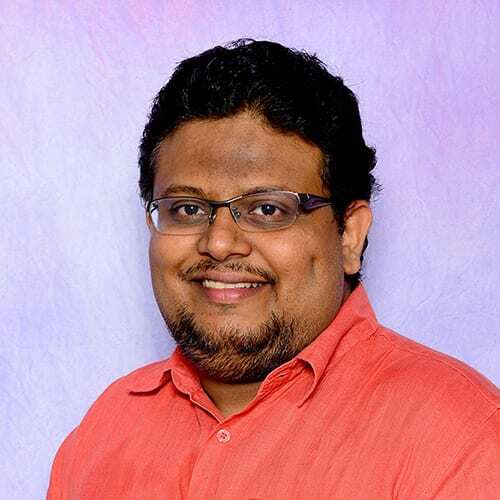 She is also currently Assistant Dean (FASS Research Division) and chairs the faculty-level FASS Migration Cluster. Her research addresses how citizenship is changing as a result of multi-directional migration flows in the Asia-Pacific. 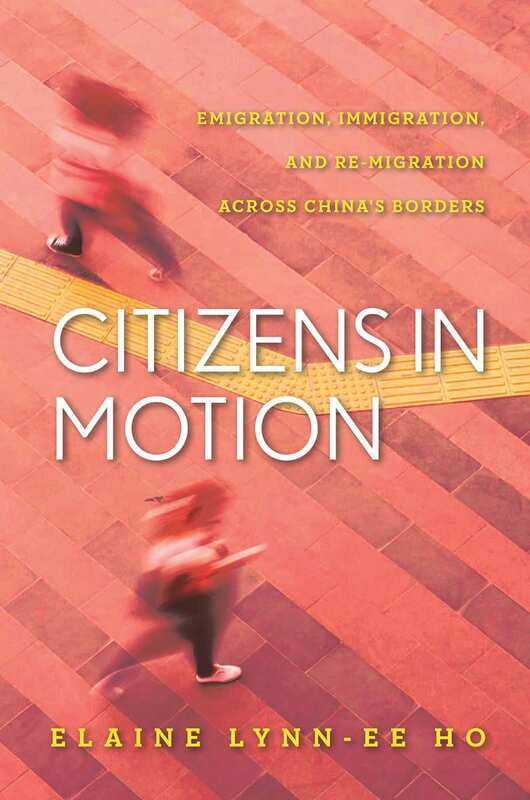 She is author of Citizens in Motion: Emigration, Immigration and Re-migration Across China's Borders (2019, Stanford University Press). 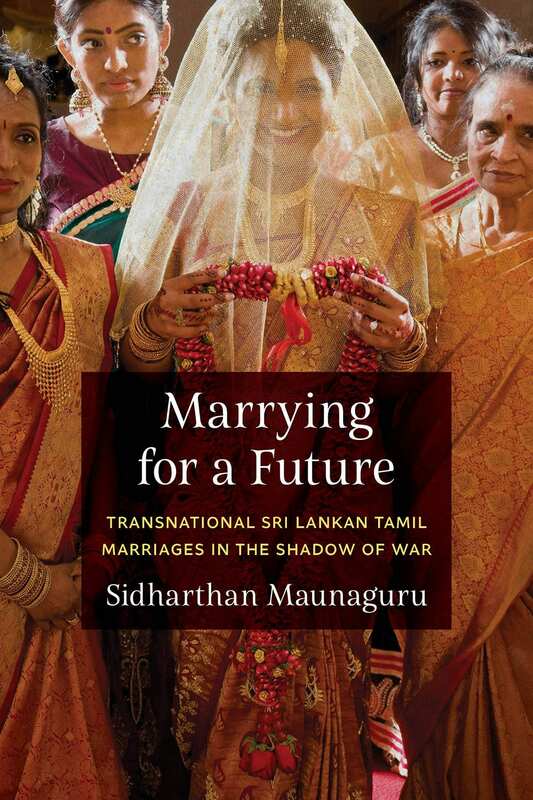 The monograph conceptualises the spatial complexity and temporal co-evalness of migration, and further advances theorisation of co-ethnic and inter-ethnic relations. She has published widely on diaspora engagement and is now extending her research to two new domains: (1) transnational ageing and care in the Asia-Pacific, and (2) internal displacement at the China-Myanmar border, focusing on border im/mobilities, diaspora action and transnational aid. Elaine is Editor of Social and Cultural Geography; Section Editor of the 2nd edition of the International Encyclopedia of Human Geography; and serves on the editorial boards of Citizenship Studies; Emotions, Society and Space; and Singapore Journal of Tropical Geography.